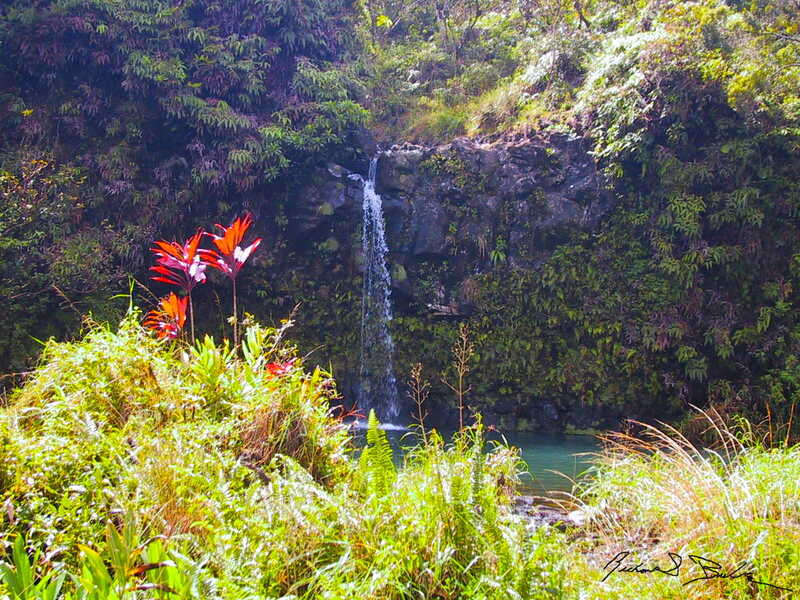 Driving the Hana Highway is a once in the lifetime experience, well at least I won’t do it again. I hate driving close to the edge of narrow roads without guard rails but fortunately my wife doesn’t and we got to take this wonderful drive. If you stop to look at every waterfall along the way it will take you all day. If I were to drive it again, I would definitely get a hotel or Inn and not drive back until the next day. Maui has two great drives in addition to this one. The scenic road to Haleakala and Route 340 on the West side which is my personal favorite. One of my early Videographs set in Pennsylvania, New Jersey and Maui to the music of Soul Coughing’s “Rolling”.